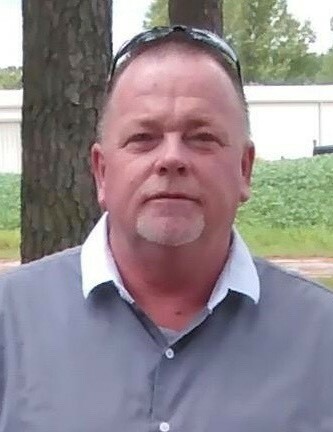 David Harold Mooring, 50, died Saturday, January 26, 2019. The family will be at Wilson Memorial Service, Friday, February 1, 7:00 – 8:30 PM. Surviving are his daughters, Dana Mooring of Lucama and Heather Mozingo of Wilson; sons, Cameron "Chad" Thorne of Wilson and Tyler Mooring of Lucama; seven grandchildren; mother, Brenda Flowers of Elm City; sister, Trisha Hayes of Wilson; brother, Toby Mooring (Lisa) of Lucama. He was preceded in death by his father, Ralph Mooring; daughter, Christy Mooring; brother, Donald Flowers. The family is accepting visitors at the home of his brother, Toby, and his wife, Lisa, 5729 Saint Mary’s Church Rd, Lucama, NC 27851.